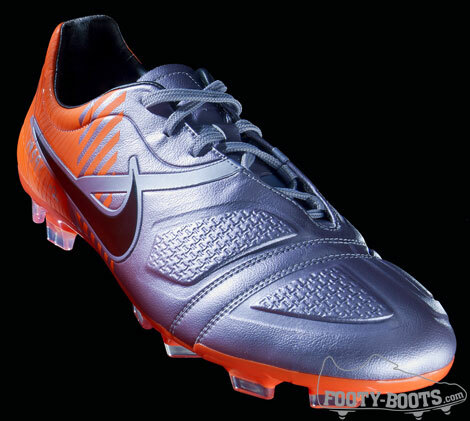 The CTR360 Maestri was a bit of a surprise package when it came out in Autumn last year. Many people questioned the place of a fourth football boot in Nike’s silo, but the CTR360’s focus on Control in today’s fast-paced game actually made it one of the most well-received football boots in years. 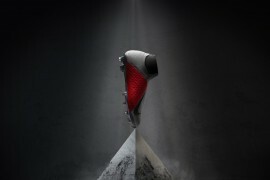 So, we’re glad to see it getting a welcome makeover as part of Nike’s Elite Series of football boots! As part of the Elite Series, the CTR360 Maestri‘s main new feature is a fully Carbon Fibre Soleplate. 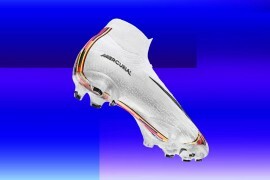 As Nike have demonstrated in the past with their hugely successful Mercurial Vapor line, much of a football boot’s weight is in it’s soleplate. 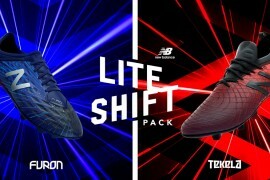 So by swapping out more traditional metals and high-density plastics with Aircraft grade carbon fibre, Nike have dropped the weight of the CTR360 Maestri by 19%! Another added benefit from this Tepex-produced CF is a suggested higher energy return. This means that when the foot is flexed – or indeed any other tension applied – the soleplate will absorb the energy and distribute the maximum amount of energy efficiently back through the foot. As with all the football boots in the Nike Elite Series, the colourway on the CTR360 Elite has been specially designed with Player’s peripheral vision in mind. 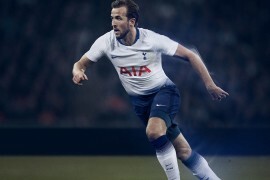 The idea behind it is, that with the normal human eye, only 1% of what a player can see on the pitch is in focus, the rest is purely peripheral. So, by designing the colourway to have two completely contrasting colours the player can pick out his team-mates feet quickly, without necessarily having to actively search his field of vision for them. 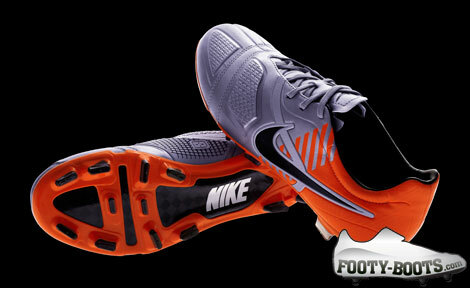 Perfect for a boot designed for Midfield Maestros like Cesc Fabregas! The CTR360 Maestri Elite will also hit the shelves ready to roll with Nike Football+. This program has been specially designed by the pro’s at Nike to give us mere mortals a chance to train like the pro’s do; day-in, day-out. Nice!! 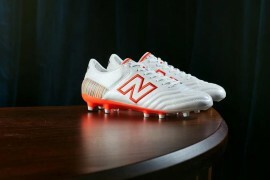 I’m gonna get this boot! But the weight is not 260 grams, that is the non-elite boot. The Elite’s are 220 grams.. I know it because my CTR’s are 260 grams. this has laser II- III studs… and why look different in the first and second photos(the studs)??? Wow, those are really nice! However, Nike could never justify the price. They weigh about 9.17 ounces, slightly more than the Tiempo Super Ligera’s from a few years ago (those are what I play in). why would they change the stud configuration on the CTRs it was so key to its success!?! The 360 control studs at the bottom are gone? They were a genuinely useful feature.